6 Places for Authentic Dubai / Emirati Cuisine on a Perfect Dubai Holiday! While getting mesmerized by the Dubai published and promoted, what escapes from your notice? The traditional flavors and tastes of Emirati Cuisine! Since the UAE has evolved more as a multi-culture place rather than a closed community, finding authentic Emirati Cuisine can get somewhat difficult because most of the tourists and expats are interested in finding flavors that they belong to as is the human tendency of staying with the known. And the likelihood of trying Emirati cuisine gets reduced by the presence of ‘’Middle Eastern” cuisine (which seem to shadow the real tastes of Emirate) alongside Indian, French, Korean, Vietnamese and others. Moreover, traditional Dubai’s native dishes (been in families for generations) are a sort of a private affair, only know by family, relatives and close friends, which also restricted the technically ‘others’ from experiencing it. 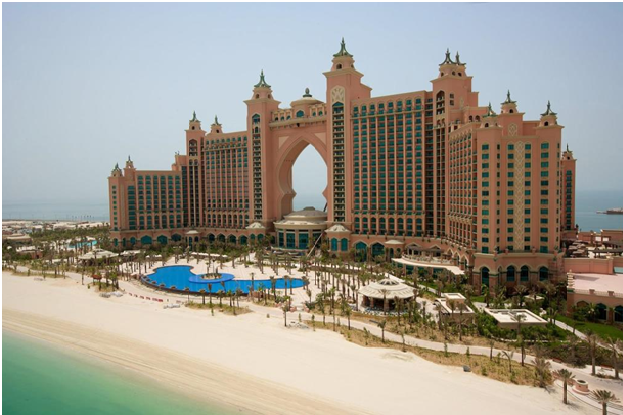 Now the things are changing and if you are on your vacation with a great Dubai holiday packages, make sure it includes breakfasting / lunching / dining in as many as possible among the places mentioned below or food tour, so you get back with an authentic memory rather than the one imposed on you. Get a bite of the most traditional cuisine in Barjeel and you will never forget the taste of the dishes tasted here even if the names escape. From breakfast to Dinner, there are numerous options to pick from (in authentic Arabian ambience) and if you are unsure, help is always nearby. 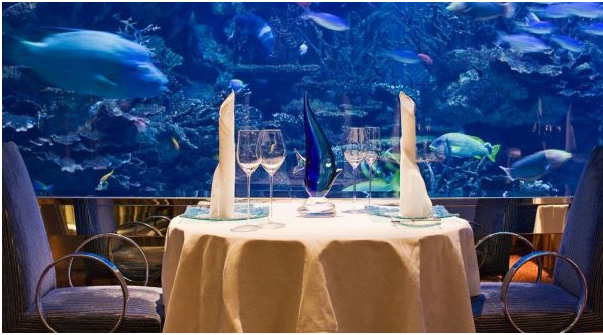 If you want to know Dubai by its rich cuisine, this place on Dubai Marina can bring you a little closer to your goals and expect that in the tastiest of the ways and manners. As they say, “it’s about identity”, feel the traditional tastes of Dubai by the only way: tasting! You haven’t seen Dubai of 1960’s but you can, now. 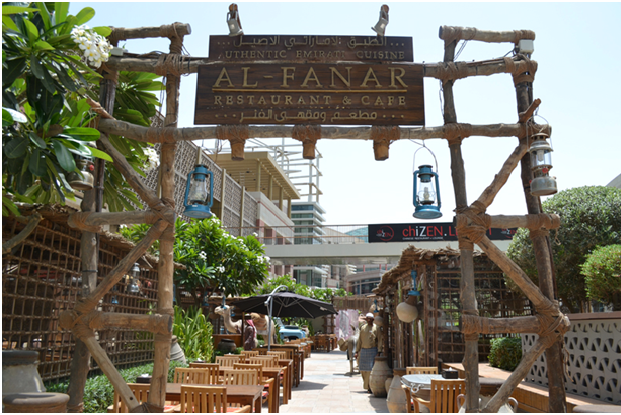 Here at Al Fanar, you get the chance to eating as if in history. The scenes that surround you do no intimidate like the present day Dubai as to the many tourists. It relaxes them as if welcoming in all honesty. Dive in to the authentic tastes that still touch soul. Truly, “A taste of tradition” served with love! 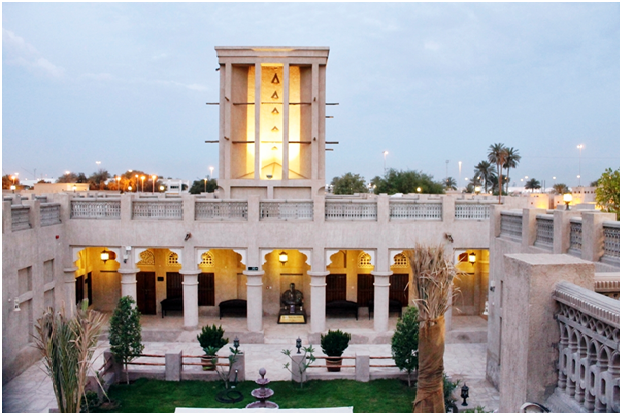 Mama Tani boasts of traditional Emirati food that can make you fall in love with this cuisine. The simple snacks and beverages can make your day and stay a little more special. The name can confuse you if you are just a tourist to Dubai looking for authentic tastes of the once pearl-diving town and now a business hub but there’s nothing to worry. Just get on Jumeirah Beach Road and the place is not difficult to locate, especially to the bikers! Located in Barsha, the bakery boasts of “eclectic touch” and to feel it, you need to get in touch with it. Events like The Lantern Event make the place and the dishes it has to offer more special. Have a grab. 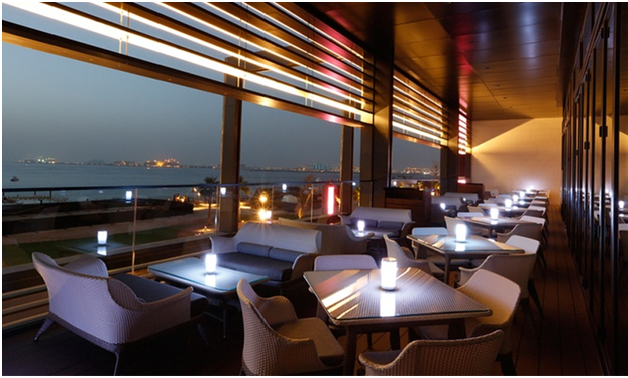 Let us what you have to say about authentic Dubai Cuisine once you have tasted it! Jyoti is a travel writer, who love to explore different destinations across the globe, In the above article Jyoti is sharing her views about her recent Dubai honeymoon packages.